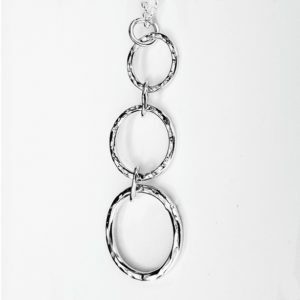 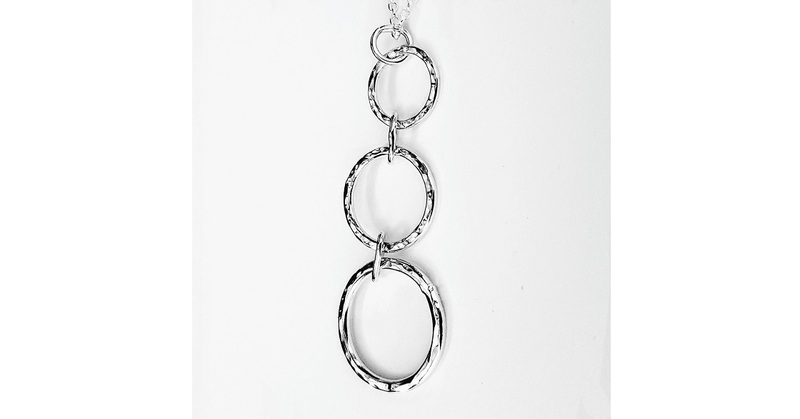 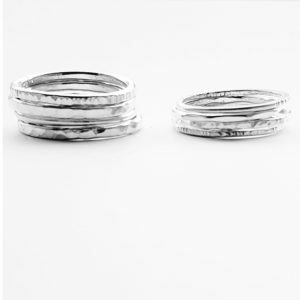 Silver jewellery has become my passion, I fall asleep thinking of new designs and wake up planning my day in the studio. 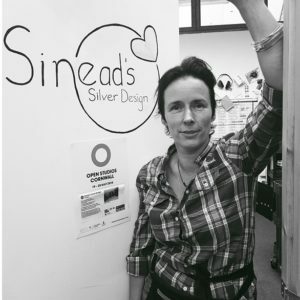 My husband and daughter have started working part time with me turning it into a real family business, we take part in Open Studios Cornwall every year and the Krowji Open Studios Christmas if you would like to see where we create our jewellery. 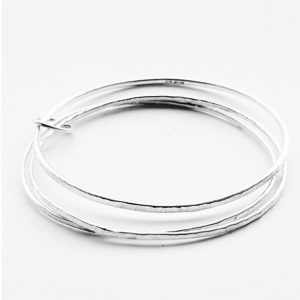 You can purchase our jewellery from me in person in St Ives Guildhall every Tuesday and Wednesday, Redruth Town Market on the first Saturday of the month or at festivals (listed on Facebook). 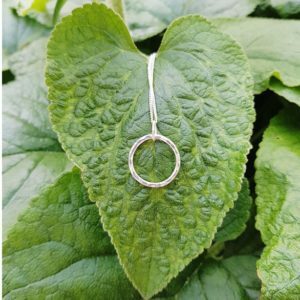 Our Jewellery is also stocked in Lily’s of Truro, The Craft Collective Shop in Redruth, The Corniche Cove in Mevagissey or The Limekiln Gallery in Calstock. 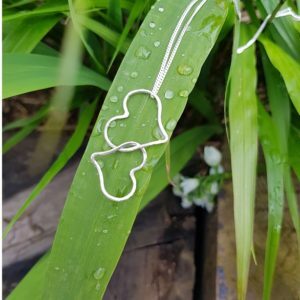 Online my jewellery is available form Etsy or the new Cornish version Prenassa. 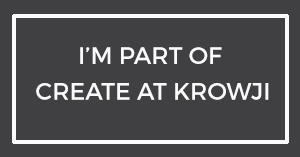 Very soon we will have our own website…..